May Purchase 2 Certificates! May Purchase 1 additional as a Gift! 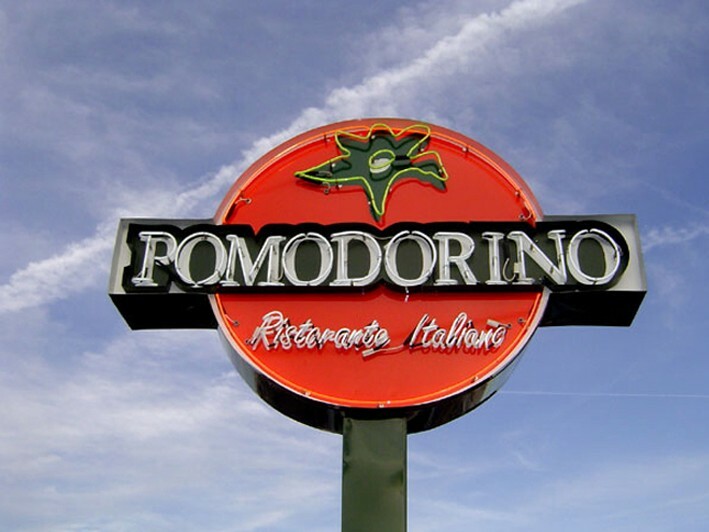 For over 17 years Pomodorino Ristorante in Huntington has been known for its casual open setting and family friendly atmosphere. 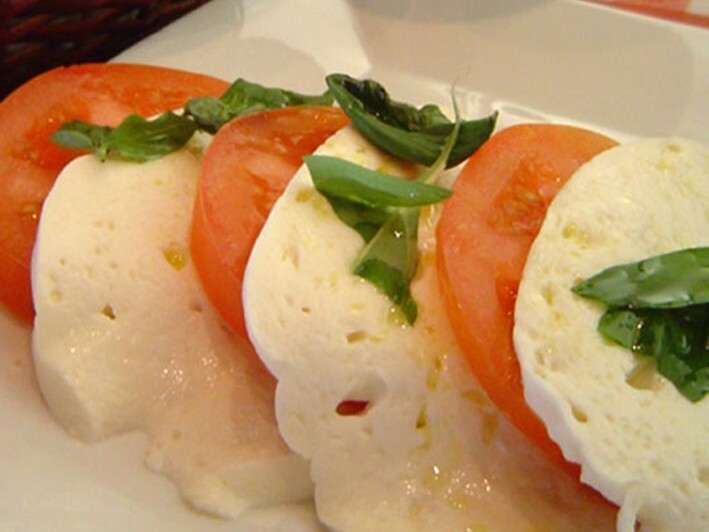 Each delicious item on their menu is prepared daily and created from the freshest ingredients. Pomodorino now offers a Gluten-Free menu! The cozy atmosphere of Pomodorino will make you feel like you’re in an Old World Italian Trattoria. 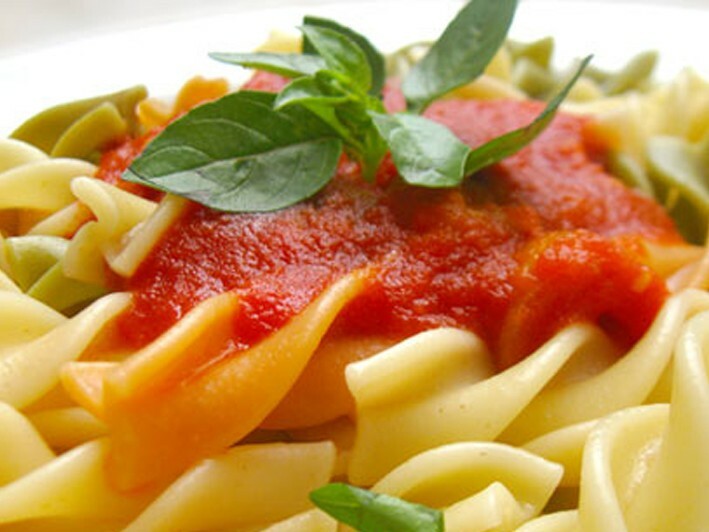 Grab this promotion and discover some true amore with your food: $10 for $20 Value...OR $15 for $30 (may not be used for lunch) of Delicious Italian Cuisine at Pomodorino Ristorante of Huntington. 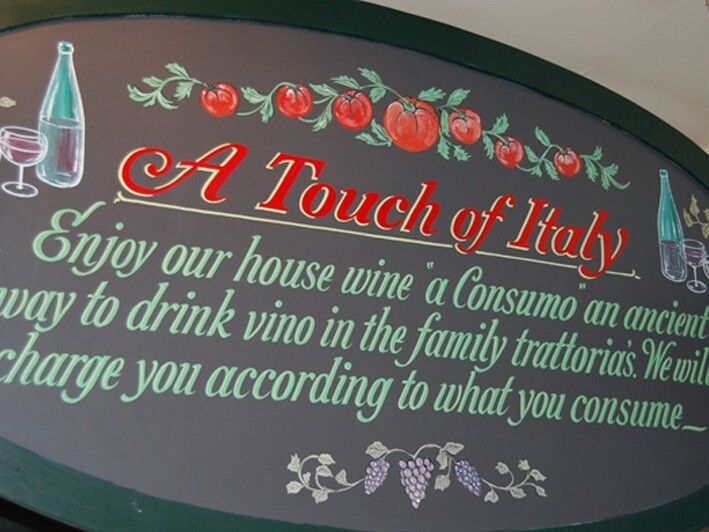 The menu includes something for every palate including pasta, salads, soup, brick-oven pizza, succulent seafood, poultry and delicious desserts. Feel free to ask the Chef to prepare your favorite off-menu item as well. The entire restaurant joins in with the “Happy Birthday” song along with ringing bells. The updated Bar area is now complete with 52” TV’s making it a perfect spot for watching your favorite sporting event. Whether you want to share a dinner with that special somebody or going out with a group of friends, Pomodorino Ristorante will provide you with a delightful dining experience. 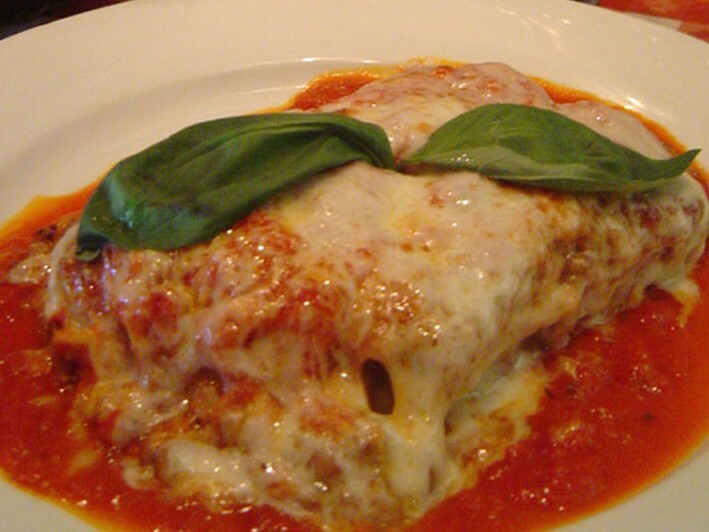 POMODORINO Ristorante Italiano® invites you to enjoy delicious Italian food at affordable prices.